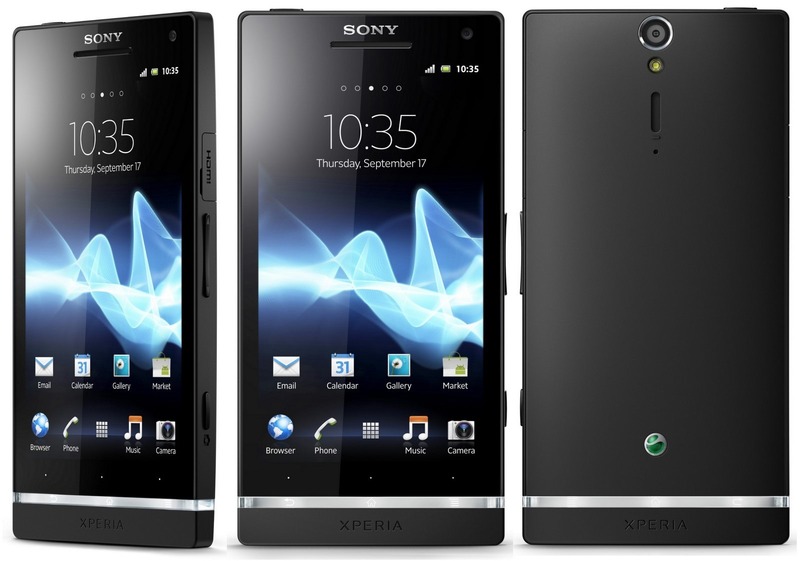 AnyIndo - In this article AnyIndo will share an article it's Download All Kind Of Stock ROM For Sony Xperia S (LT26i). If you think you need Xperia S stock ROM, we provide all these files especial for Sony Xperia S user. We quoted all of these files form XDA-Developer. Although we share mirror files, but we do not give shortlink to get money by sharing it. 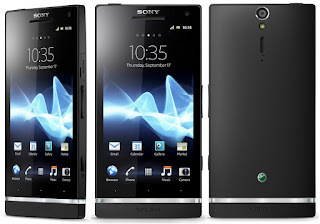 We still put official link of its files to help Sony Xperia S user to find custom ROM easily in this site. We do it all for you because not all people feel familiar with XDA site. Sometimes they're not the member of that site. We'll update new file sooner if we get it. Special thanks for the XDA Developer. Belum ada tanggapan untuk "Download All Kind Of Stock ROM For Sony Xperia S (LT26i)"